Tocal has one of Australia's finest collections of colonial farm buildings dating from the 1830's. 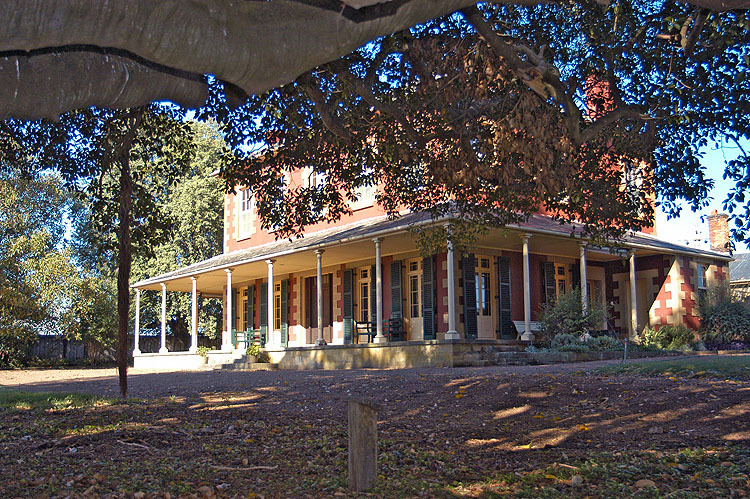 Tocal Homestead won the Hunter Central Coast award for excellence in tourism in 2008, 2009 and 2010. The Homestead is open to visitors Sundays from March to November. Groups can be booked to visit at any time during the year. Tocal Homestead offers group tours for adults, and a heritage program for schools. 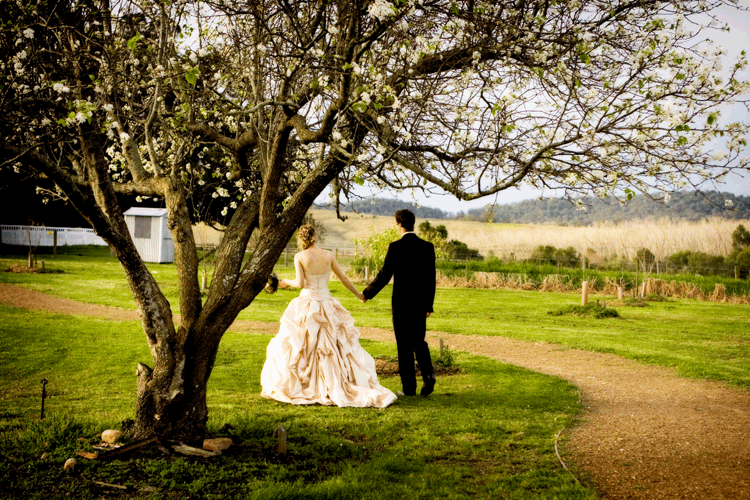 Tocal Homestead Function Centre is a premium venue for wedding receptions in the Hunter Valley. The tranquility and elegance of Tocal Homestead make it the perfect wedding venue. 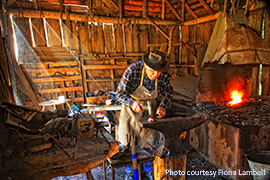 In July Tocal Homestead comes alive with the sights and sounds of yesteryear. A valuable resource for infants, primary and secondary schools. We offer a range of tailored programs. 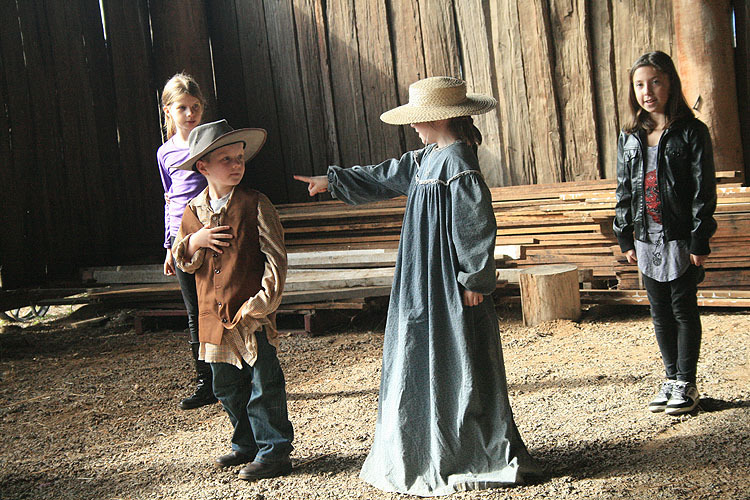 Tours of Tocal Homestead and Tocal College are available and ideal for larger groups. Tocal Homestead now has a free app which takes you around the stories of the site.